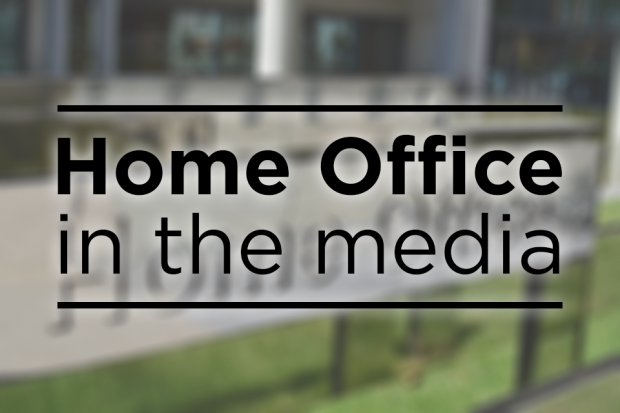 Today’s Home Office-related coverage includes reports of the disruption of a major people smuggling operation, border security and police driving rules. 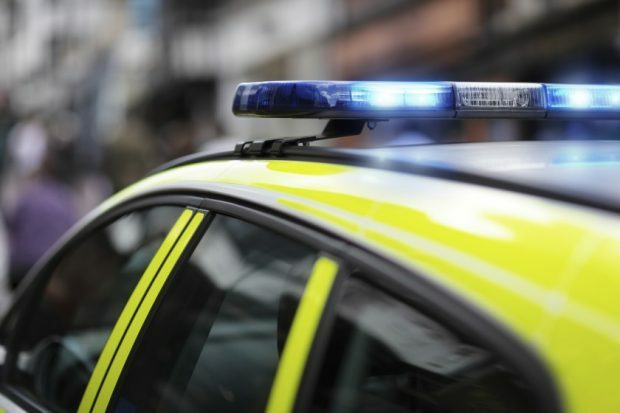 Today’s Home Office-related coverage includes Office for National Statistics (ONS) figures on deaths related to drugs and the guilty verdict in the so-called 'Three Musketeers' trial. 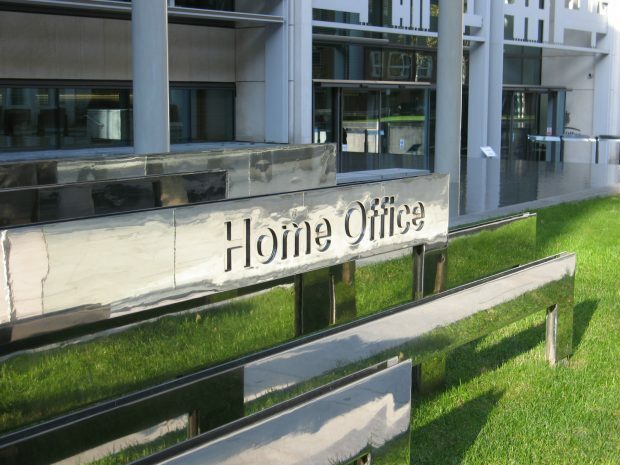 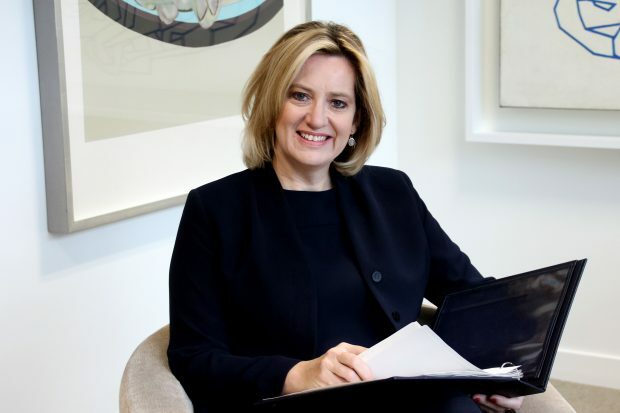 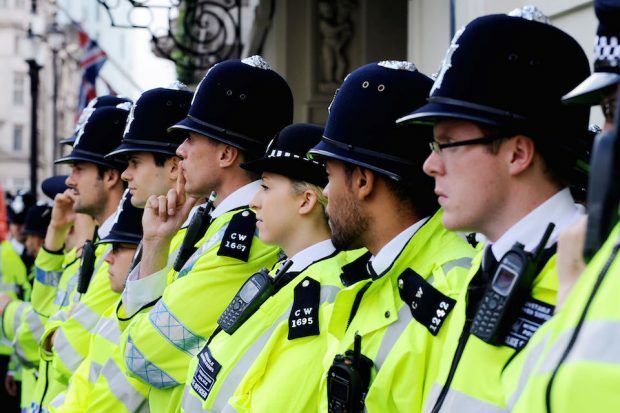 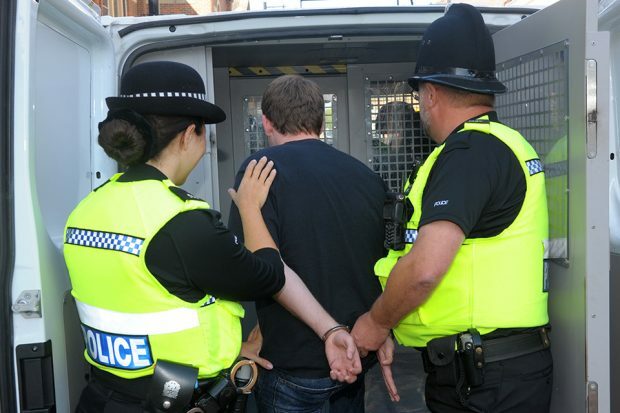 Today’s main Home Office-related coverage is focused on new powers in the Criminal Finances Act, Border Force, forced marriages and the number of road traffic police officers. 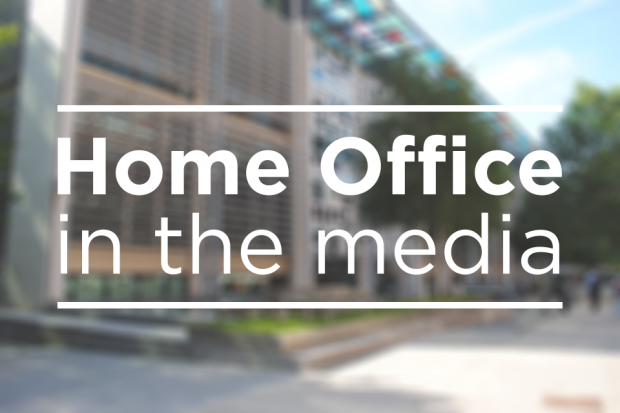 Today’s main Home Office-related coverage is largely focused on free movement post-Brexit and data on student migration.